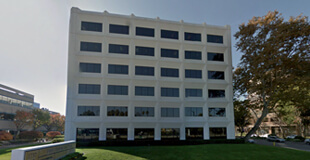 FIME America is located in San Jose, California. It offers full service market integration support including software development, professional services, consultancy and certification testing in FIME America's ISO 17025 compliant laboratory. FIME America's expertise is focused on supporting the commercial and technical needs of the US chip market across a variety of sectors including payment, transportation, NFC and identity. It works closely with important players and associations in the region to share its knowledge and market experience to develop a trusted and sustainable chip landscape. From san Jose Airport, follow Airport Boulevard to the south, turn left to Skyport Drive then left to North 1st Street. Take bus number 10 from airport. The closest metro station is Metro Airport Station (1).